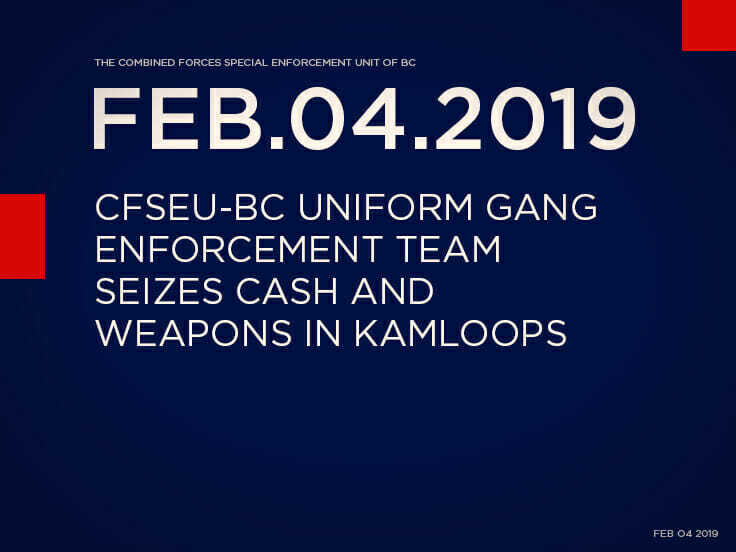 In the wake of two recent homicides in Kamloops, members of the Combined Forces Special Enforcement Unit of British Columbia’s (CFSEU-BC’s) Uniform Gang Enforcement Team (UGET) were recently deployed there in order to try and mitigate, disrupt, and suppress any further violence. 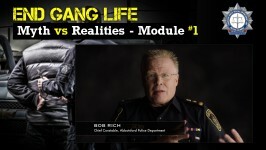 By conducting active and high visibility enforcement in the community, including on those individuals or groups that may be posing the greatest risk to public safety due to their involvement in gang or organized crime activity, UGET, was able to contribute to overall law enforcement efforts. While UGET is based in the Lower Mainland and deploys daily into all of the local communities here, UGET members also regularly deploy to communities around the province, either proactively or reactively, to provide short term support to police agencies. UGET worked in partnership with the Kamloops RCMP’s Crime Unit to ensure that the team was briefed on local crime hot spots and received up-to-date intelligence to help direct their enforcement activities. 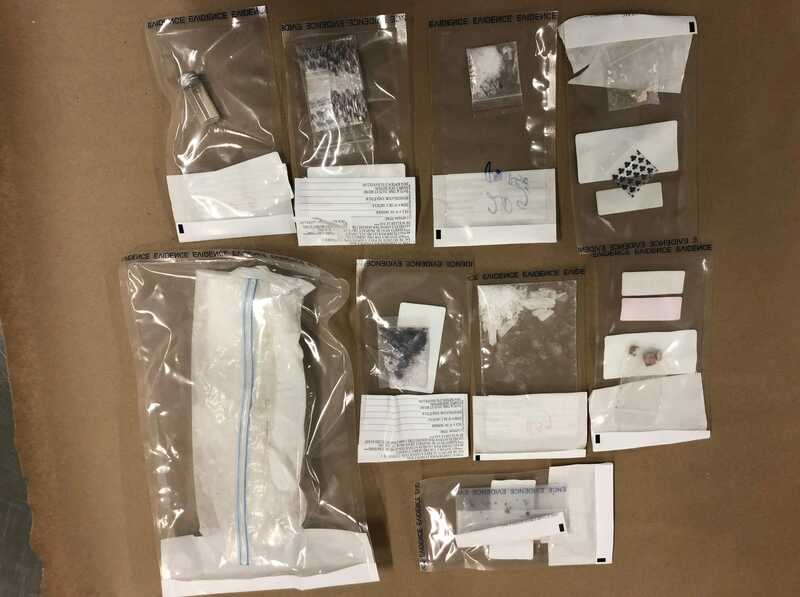 Over the four days, 78 vehicles were stopped and 132 people were checked, with the majority of those people connected to the street-level drug trade. 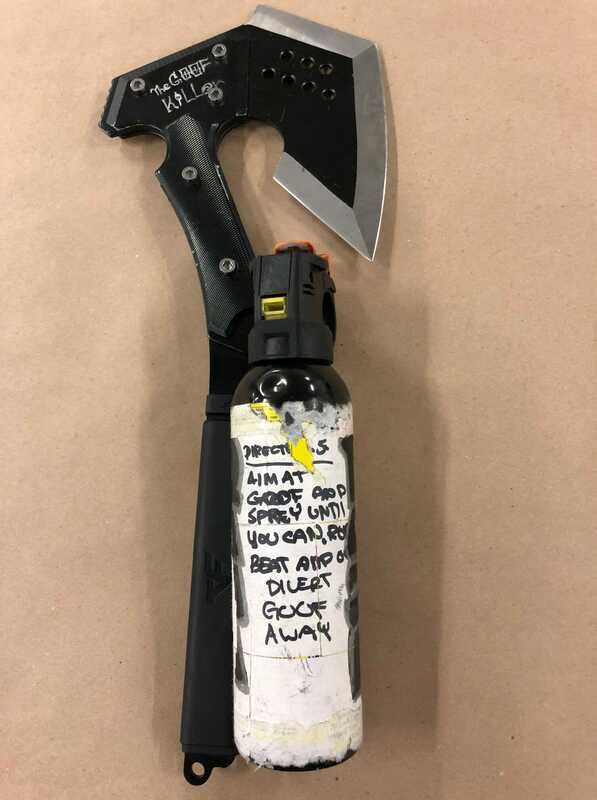 Of concern to overall public safety was the number of potential weapons located within vehicles and in close proximity to, or in the possession of, the occupants. 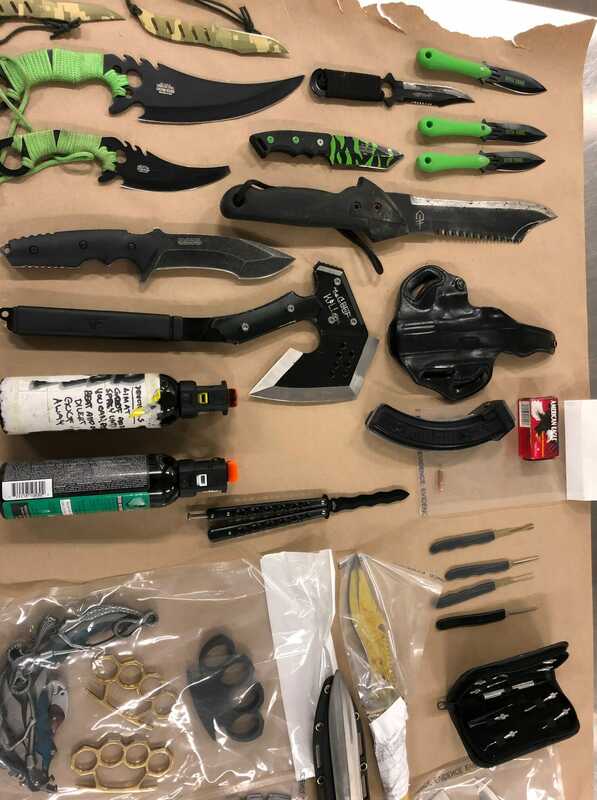 Taking these potential weapons off the street and out of the hands of those involved in the drug trade was vital to the UGET violence suppression efforts while in Kamloops. 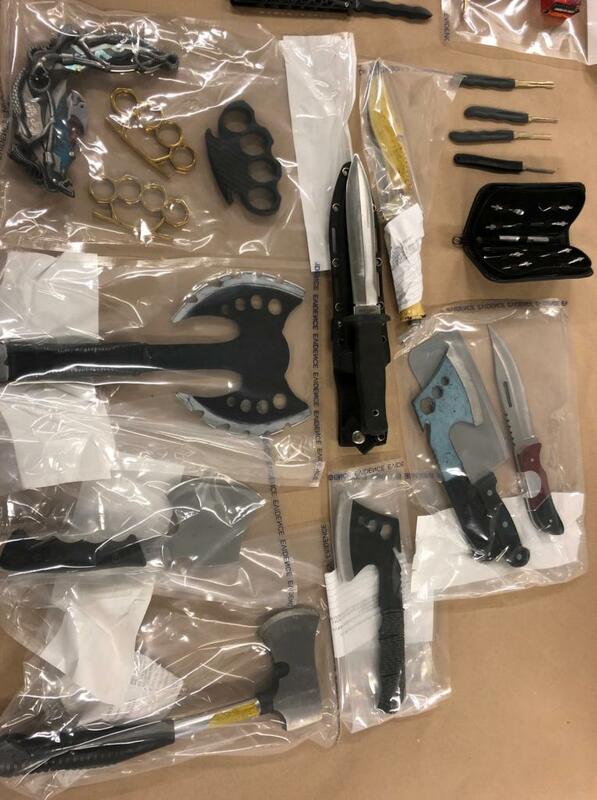 Seized by the UGET members were four sets of brass knuckles, two spring-loaded knives, three machetes, eight axes, one butterfly knife, nine fixed-bladed knives, one can of pepper spray, four hatchets, nine folding knives, one magazine for a .22 caliber firearm, one box of .22 caliber ammunition, one empty pistol holster, and one lock picking kit. While many of these items may be everyday tools for the general public, for individuals involved in criminal activity they can represent dangerous weapons used to intimidate or assault others, or to protect illegal commodities and proceeds of crime. 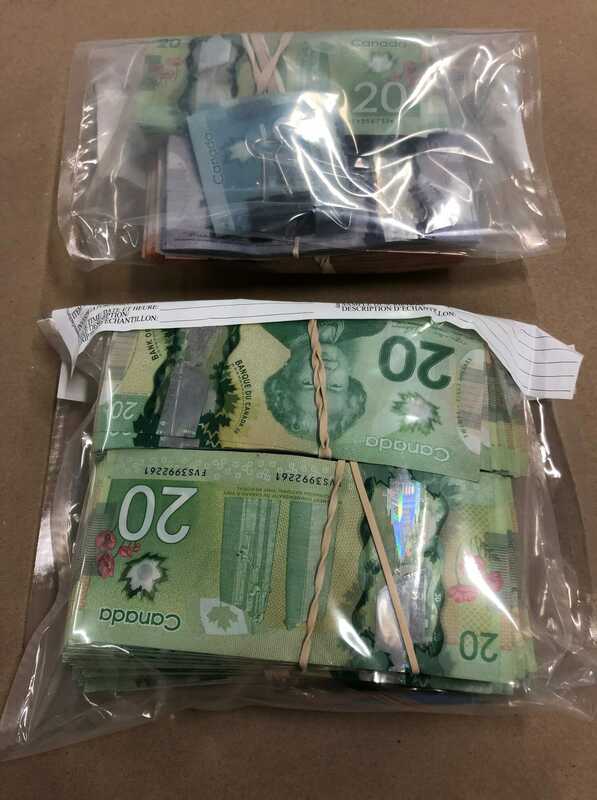 Also seized was approximately $40,000 in cash believed to be directly tied to the drug trade and drug- related activities, as well as small quantities of suspected cocaine, crystal meth, and potentially deadly fentanyl.